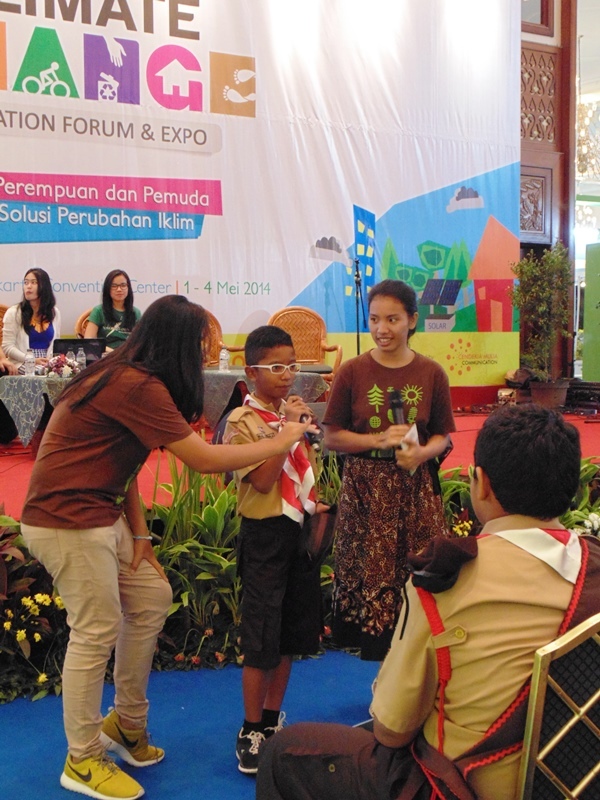 Indonesia Climate Change Education Forum & Expo (ICCEFE) is the biggest Climate Change Exhibition and Forum in Indonesia initiated to promote the involvement of all stakeholders in in addressing climate change. 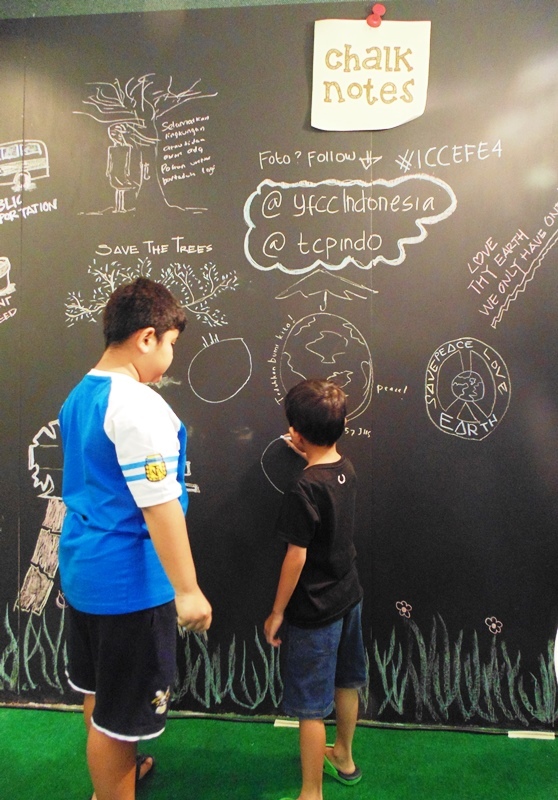 The ICCEFE, an annual event since 2011, is a collaboration between Cendekia Mulia Komunikasi and The Climate Reality Project Indonesia. 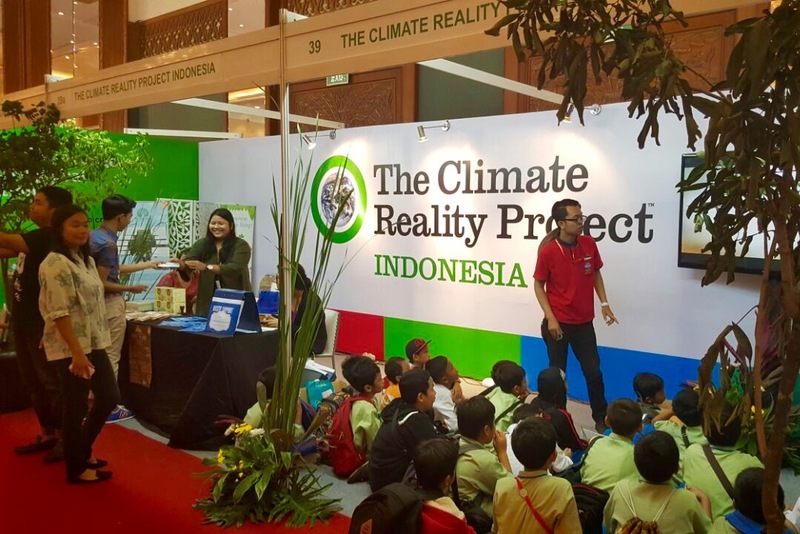 It is approved by The Ministry of Environment and Forestry, and The Office of President’s Special Envoy on Climate Change. 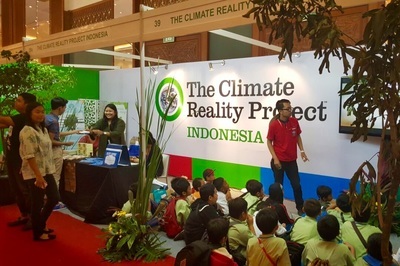 In the last 5 years, the ICCEFE recorded more than 50000-90000 annual visitors that actively participated in forums and exhibitions, including government officials, investors, industry experts, researchers, international donors, regional heads, students, communities, environmentalists and the general public.